Ajman is the capital of the smallest of all the Emirates and is ideally situated along the Persian Gulf. Ajman is not as popular as its bordering cities but considering it contains 90% of the total population of the emirate, the city is rapidly gaining popularity amongst immigrants who are looking for settling in the UAE.Real estate in Ajman is undergoing a transformation, which is the growth of residential community developments, the kind that are famous in Dubai and Abu Dhabi. 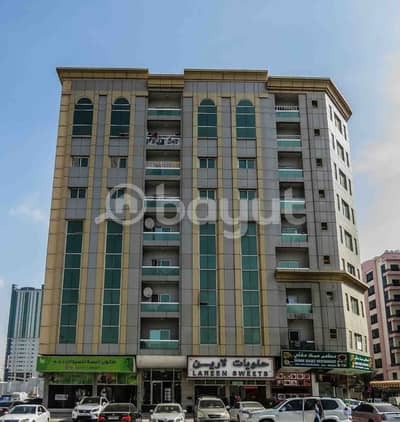 Within these thriving developments are the properties on King Faisal Street which is near to Sheikh Khalifa Bin Zayed Street, one of the main highways within the city. 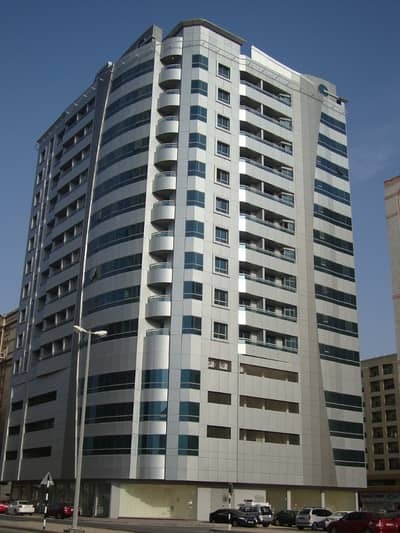 King Faisal Street is surrounded by a mass of facilities that are essential for a comfortable life. 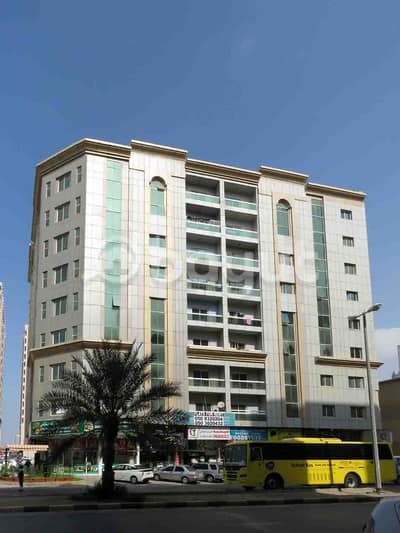 If a person is just starting a new life in this city and wants to keep a low profile, then the apartments for rent on King Faisal Street are the perfect choice of residence. The street is mostly surrounded by a collection of modern looking low-rise buildings having either studios or 1-bedroom apartments. The 1-bedroom apartments are available with a beautiful closed kitchen and a petite balcony, which is necessary for the amazing view of the city. Availing 1-bedroom apartments on this street gives an area range between average values of 800 sq. ft. and 900 sq. ft. whereas for studios the average area allotted is around 400 sq. ft. 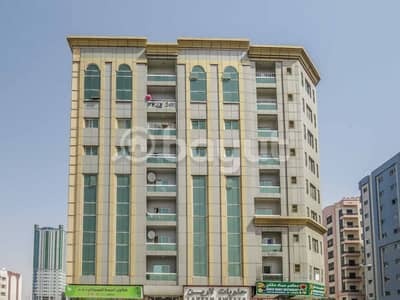 The property along the King Faisal Street is mostly occupied by apartment buildings which offer residence in fairly affordable and practical prices. Most of these apartments have a monthly rent payment system but the yearly rent is usually declared. 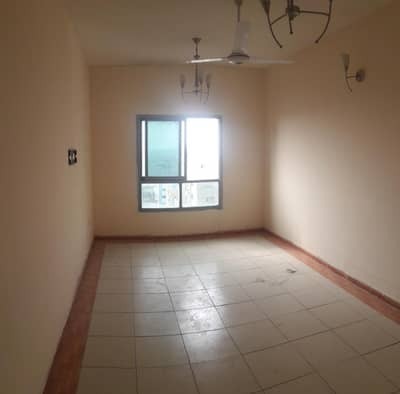 For instance, if a potential tenant wants to avail an apartment on King Faisal Street with a single bedroom then the average rent per year range would be between AED 22,000 and AED 28,000. 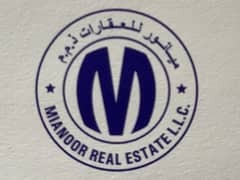 If the property type is a studio apartment, then the average value becomes between AED 15,000/year and AED 18,000/year. King Faisal Street is surrounded by luxury apartment buildings such as the Babel Building, Shaheen Building, Midtown Furnished Apartments, and the Al Hamad Building. Lifestyle in this part of the city is quite comfortable, easy and luxurious since everything you need is just around the corner. Each apartment, whether it has a single bedroom or is a studio, contains basic amenities like high-speed elevators, 24/7 security, clean environment and a parking space. 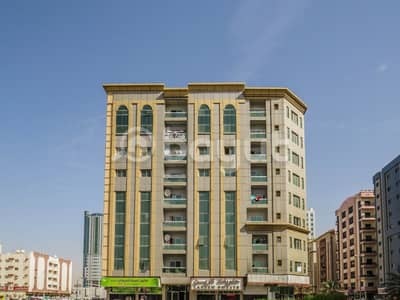 Moreover, apartments for rent on King Faisal Street are close to retail shops, medical centres, and international schools, which include Iranian Private School Sharjah, ASPAM Indian International School, Victoria English School, Little Scholars Nursery, and Greenfield Nursery. Noticeable and nearby medical facilitation includes German Medical Oasis, Llh Hospital, Dent Care Medical Centre, Aster Clinic, and Metro Medical Centre. 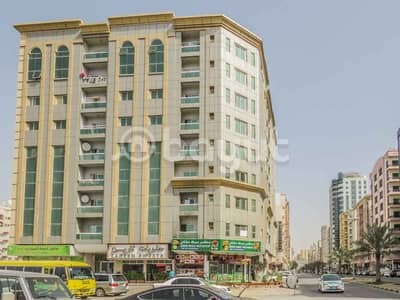 King Faisal Street is conveniently located near the Sheikh Mohammad Bin Zayed Road, which is an intricate highway running along the entire Emirate. 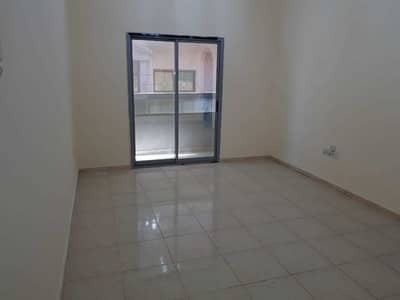 If you are deciding to take up residence in and around the King Faisal Street then it provides easy access to the road which will, in turn, provide easy transit to all the major locations. Other than all the needed facilities, there is a hive of continental restaurants, 5-star hotels, cafes and supermarkets, all of which are located along the street. Some of the famous places where a person can satisfy their love for food would be Hot Tea Cafeteria, Wayanad Thattukada White, Al Mamzar Kitchen, Al Fosoul Al Arbaa Cafeteria, and the amazing Al Bahar Seafood. 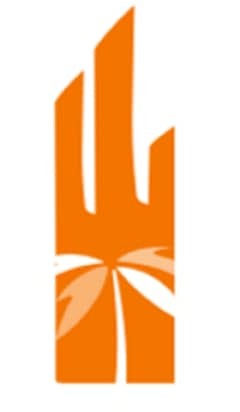 In close proximity are the attractive communities of Al Bustan and Al Sawan. 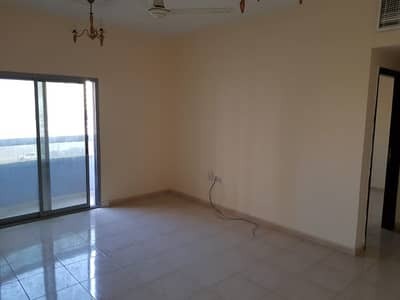 I am looking for Apartments to rent in King Faisal Street, Ajman, UAE. Please let me know about any suitable properties you have. Thank you.